Next-generation Internet; P2P streaming audio/video and content delivery networks; wireless multimedia networks (IEEE 802.11e and IEEE 802.16e); cognitive radio networks; cloud computing; smart grids. Dr Tsang was born and raised in Hong Kong. He received his BSc degree in mathematics and physics from the University of Winnipeg in Canada. He then obtained his BEng and MASc degrees both in electrical engineering from the Technical University of Nova Scotia (now Dalhousie University) in Canada. He also received his PhD degree in electrical engineering from the University of Pennsylvania. Upon the completion of his PhD degree, he joined the Department of Mathematics, Statistics and Computing Science, Dalhousie University, where he was an Assistant Professor in the Computing Science Division. While he was in Canada, he also registered as a Professional Engineer in the province of Nova Scotia. 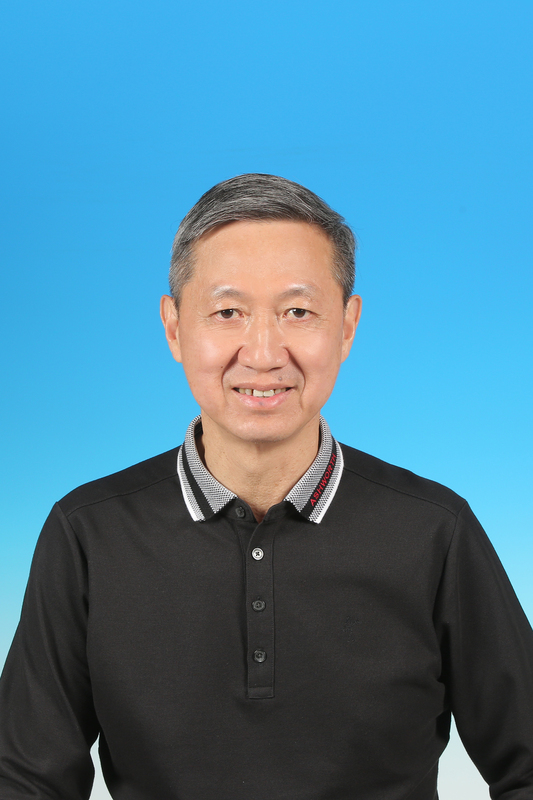 Dr Tsang has taught many courses in computer science and electrical engineering, and published actively in scientific journals. His current research interests include next-generation Internet, P2P video streaming applications, wireless multimedia networks, cognitive radio networks and smart grids. He was the General Chair of the IFIP Broadband Communications'99 held in Hong Kong. He also received the Outstanding Paper from Academe Award at the IEEE ATM Workshop'99. He served as Associate Editor for the Journal of Optical Networking published by the Optical Society of America and the Guest Editor for the IEEE Journal of Selected Areas in Communications special issue on Advances in P2P Streaming Systems. He is currently a Technical Editor for the IEEE Communications Magazine. He also served as Technical Program Committee (TPC) members of ITC18-24, ACM Multimedia 2002, ICON2002, Opticomm2002, ICC 2006 and INFOCOM 1994-96 and 2006-07. He was also the General Chair of AccessNets 2009. He has been elevated to an IEEE Fellow in 2012 and an HKIE Fellow in 2013. During his leave from HKUST in 2000-2001, Dr. Tsang assumed the role of Principal Architect at Sycamore Networks in the United States. He was responsible for the network architecture design of Ethernet MAN/WAN over SONET/DWDM networks. He invented the 64B/65B encoding (US Patent No. : US 6,952,405 B2) and contributed it to the proposal for Transparent GFP in the T1X1.5 standard which was advanced to become the ITU G.GFP standard. The coding scheme has now been adopted by International Telecommunication Union (ITU)’s Generic Framing Procedure recommendation GFP-T (ITU-T G.7041/Y.1303) and Interfaces for the Optical Transport Network (ITU-T G.709).